It's India's most high-profile default on international debt since the nation's insolvency and bankruptcy code was passed in May 2016. The first default on US dollar bonds by an Indian company in 15 months may become a closely-watched test case for how international creditors will fare under the country's new bankruptcy laws. 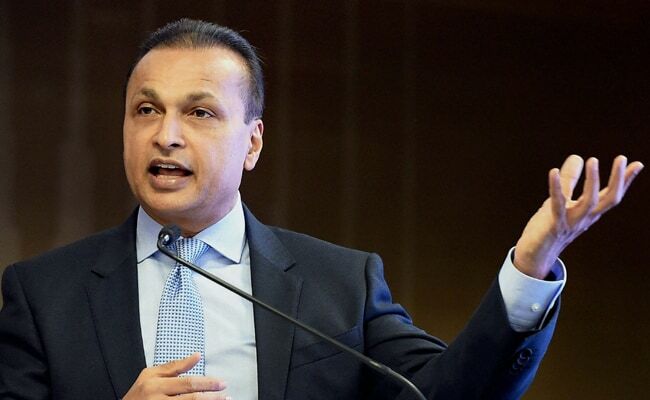 Reliance Communications Ltd., the mobile phone operator controlled by billionaire Anil Ambani, failed to pay a coupon on its 2020 dollar notes before the expiry of a grace period on Monday, according to a person familiar with the matter. 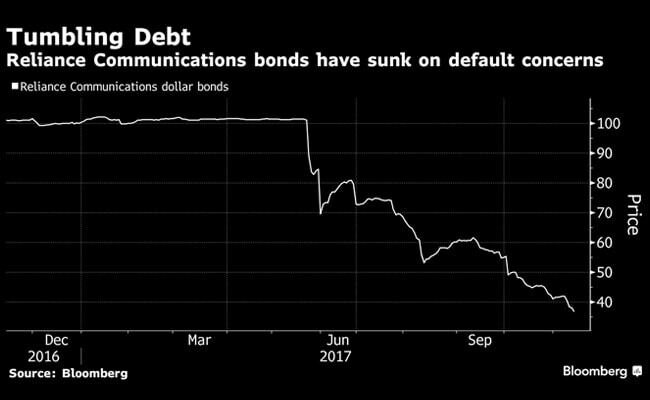 It's India's most high-profile default on international debt since the nation's insolvency and bankruptcy code was passed in May 2016. The new rules, part of Prime Minister Narendra Modi's push to make India more investor friendly, are designed to speed up debt restructurings in a country whose banking system is plagued by the highest stressed-asset ratio in 17 years. An improved resolution process would not only encourage foreign money managers to increase holdings of Indian distressed debt, it could also help reduce borrowing costs for companies across the credit spectrum. "If the restructuring is done properly and fairly, this could set a good precedent and global creditors will take comfort that debt restructuring can have a satisfactory outcome in India," said Dhiraj Bajaj, Singapore-based portfolio manager at Lombard Odier. "Historically, some debt restructurings have taken years and proved to be very costly for creditors from a time, capital and opportunity cost perspective." While it's unclear whether offshore creditors will utilize the new rules, Ernst & Young LLP says bondholders can prompt companies to come up with a debt resolution plan or face liquidation if they fail to do so after 270 days. There hasn't yet been a case in India where this process was initiated by offshore bondholders, according to Ernst & Young. The last Indian dollar bond default was Rolta India Ltd., which failed to honor an obligation in August 2016. Under the old rules, "the only option available to bondholders was liquidation," said Abizer Diwanji, partner and national leader for financial services at Ernst & Young. "And that took forever." The defaulted 2020 notes issued by Reliance Communications, once India's second-largest wireless operator, were trading at about 35.6 cents on the dollar as of 2:15 p.m. in Hong Kong. The company also missed interest payments due on November 2 and 7 on two rupee-denominated bonds. Reliance Communications reiterated on Saturday that a standstill period for interest and principal repayments continues until December 2018. The company has proposed a debt resolution plan to lenders that includes lenders converting part of their debt to equity. 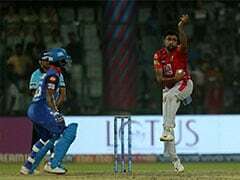 A filing under the insolvency and bankruptcy code would force the company to come up with a debt resolution plan for all its creditors. Under India's new rules, anyone who has debt due of more than Rs 100,000 ($1,528) can file for taking the company to a corporate insolvency process, according to Ernst & Young's Mr Diwanji. The threat of bondholders taking action in courts could prompt a company to begin talks with bond investors, according to Gunjan Shah, partner at Indian law firm Shardul Amarchand Mangaldas & Co.
"The moment an action is filed under the court, the company's management loses all its powers," said Ms Shah, adding that noteholders have to weigh their recovery prospects in a liquidation situation. While the problems at Reliance Communications highlight the dangers of investing in Indian companies with high debt, a successful restructuring process could ultimately make the country more attractive for investors. "Recent defaults in the Indian offshore dollar market are going to be interesting test cases for the evolving Indian regulatory system," said Manjesh Verma, Hong Kong-based head of Asia credit sector specialists at Citigroup Inc.